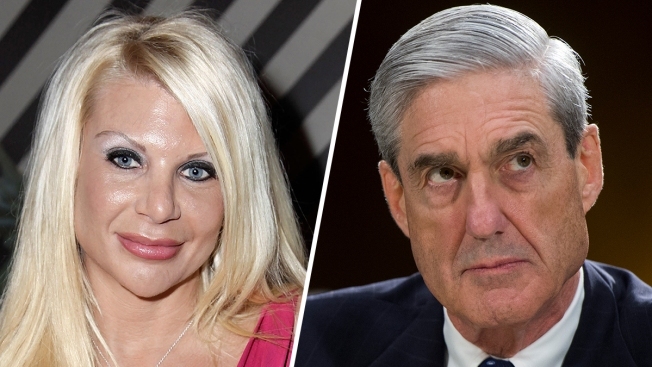 Kristin Davis, known as the "Manhattan Madam" who claims she provided wealthy and famous New Yorkers with prostitutes, is scheduled to testify before special counsel Robert Mueller’s grand jury in Washington this week, NBC News reported, citing a person with knowledge of the matter. Davis was questioned about Russian collusion by a member of Mueller’s team last week. She declined to comment, and her lawyer couldn’t immediately be reached for comment. Last month, Davis said that someone from Mueller’s office contacted her attorney to ask her to speak with investigators. At the time, Davis thought officials wanted to speak with her because of her ties to President Donald Trump’s former adviser, Roger Stone. Davis has said she has no knowledge of Russian collusion in the 2016 presidential election.